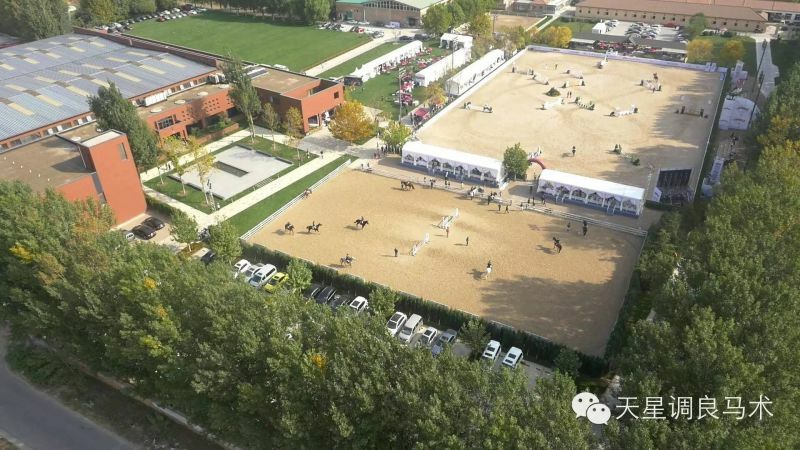 From 15 to 18 October, the sceond edition of the China OPEN Jumping & National Young Riders Cup took place at the Event Center Equuleus in Beijing. The owner of Equuleus, Michelle Wang, was the organiser and Equine MERC was responsible for the sales of the stands from the Netherlands. Multiple international top riders competed in this event, for example Vincent Voorn and Tom Martens. 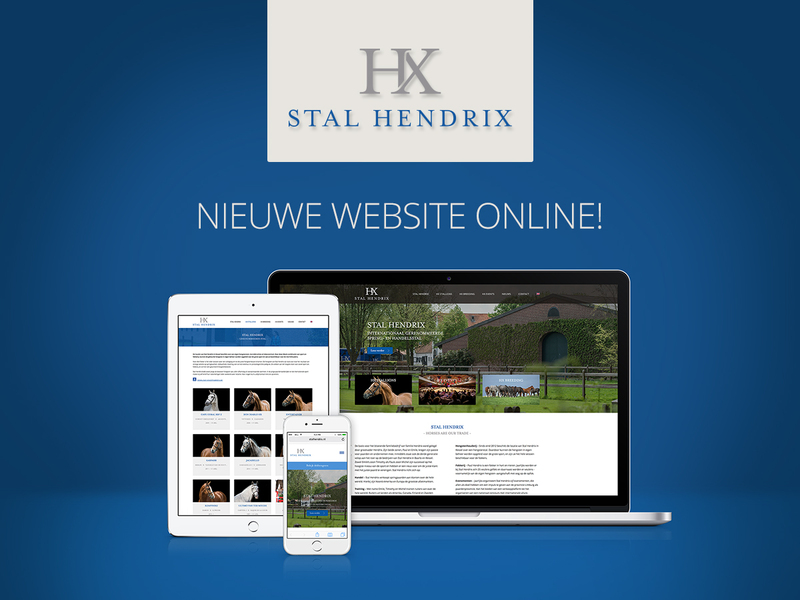 The Dutch Rob Janssen, who previously provided high quality Agtenberg floorings for the horse club in inside and outside riding halls, was responsible for building the course and he also gave a few interesting clinics. The programme was well organised. The straw village was professional and very nicely decorated. The event ended with a magnificent gala dinner to which all interested were invited which provided a good networking event. 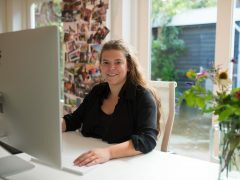 During the event Chantal van Dijk (Dutch Show Horses) and the Holland Horse Foundation shared a stand. Their partner Xcellent Horse Insurance (previously known as HippoZorg) was also attending, their director Jack Oomen was present. The event was a great success and definitely tastes for more, so on to the next edition!